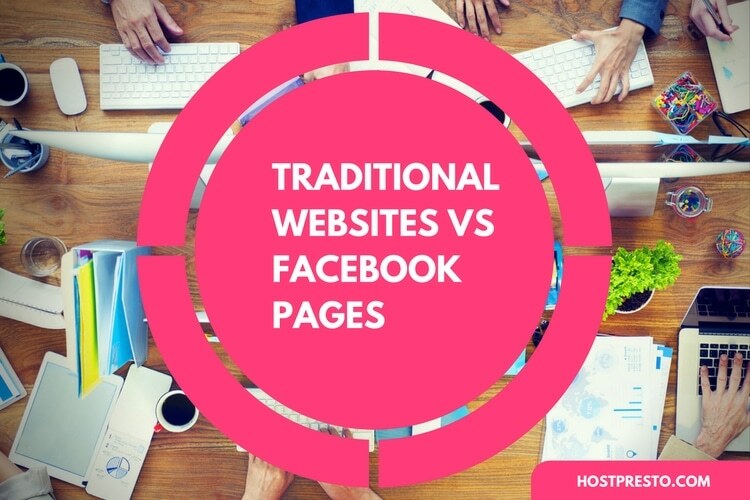 Although changing algorithms are trends are making Facebook a little tougher for companies to use lately, it's hard to argue with the fact that this social media platform continues to be one of the most powerful solutions online today for earning the attention of your audience. With billions of visitors across the world, Facebook appeals to a wide range of potential customers, from diverse backgrounds and demographics. In other words, there's a good chance that you'll be able to find a way to connect with your target audience, no matter what your personas might look like. 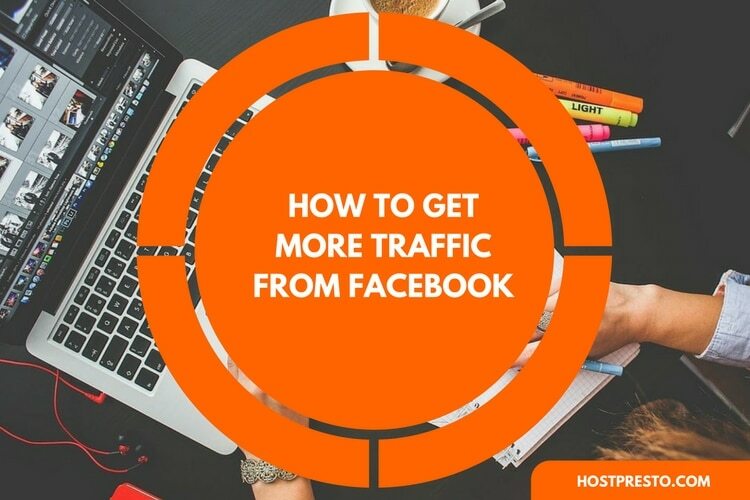 Of course, if you want to make the most of Facebook as a way of generating awareness and profit for your brand, then you'll need to make sure you know how to use this platform as a channel for traffic. Unfortunately, while just about anyone can set up a Facebook account and start posting, only a handful of businesses know how to properly market their Facebook posts, and give their social media presence the clout it needs to make an impact on their bottom line. 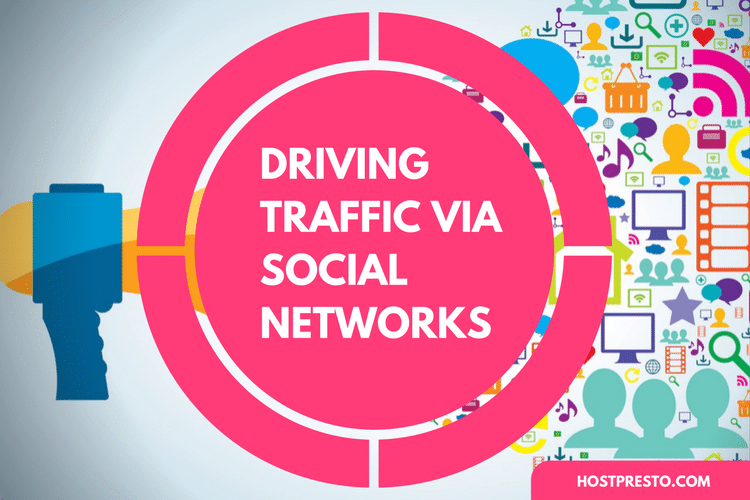 Here are just some of the ways that you can get more traffic from your Facebook efforts. No matter which social platform you're using to create connections with your target audience, it's important to remember that you need a complete, engaging, and professional-looking profile. A complete profile will not only generate more interest from your audience, but it will also give you a more trustworthy appearance online. After all, people are more likely to purchase from brands that they know plenty about. The more interesting and informative your profile is, the more likely you are to benefit from engagement and traffic. Remember, include a site URL in your profile, and provide plenty of information about your business, including things like your brand values and mission statement. It's also worth including some high-quality pictures too, as these can help to establish a stronger emotional connection between yourself and your audience. The more activity your posts sees, the more likely they are to end up in your newsfeed, driving traffic back to your website. Whatever you do, make sure that you promote your posts as much as possible, convincing people to like and comment whenever you can. While Facebook posts with links are generally the most effective at driving traffic to your website and blog, it's important to make sure you're not posting the same old promotional updates every day. Mix your posts up with videos, images, and infographics to capture your audience's attention. Remember, statistics suggest that photo updates on Facebook get around 104% more comments, 53% more likes, and 84% more click-throughs. If you have a blog, you can always post links to your latest articles, with a little description about what readers can expect to see to inspire more traffic. 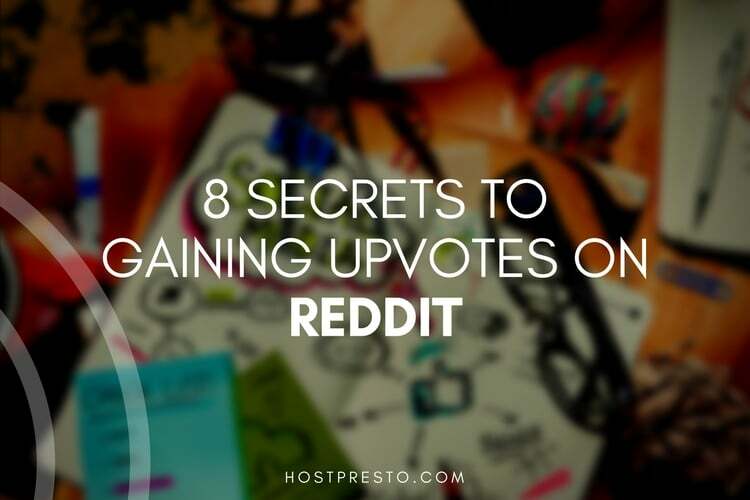 Just remember that your posts shouldn't always look entirely self-promotional. If your readers think that you care more about profits than giving them value with your Facebook updates, then you're likely to lose their respect and their attention. If you're struggling to get any traffic from your Facebook posts without spending money, then the easiest solution could be to use "promoted posts". These are posts that are advertised by Facebook on your behalf, to help get you in front of the right audience members at the right times. Facebook Ads and promoted posts can deliver some fantastic results when they're used correctly, and they can also be quite cheap too. Ads are perfect for getting quick traffic and likes to your website while ensuring you reach as many people as possible. Make sure that you combine your promotional posts with powerful calls to action, hashtags, and images to make them as appealing as possible. Facebook is all about socialising. Facebook Groups can be a great way to enhance your social presence, and ensure you have access to an amazing source of ongoing traffic. Just make sure that while you join as many Facebook Groups as possible, you're also choosing groups that are relevant to your business and niche. You'll also have to devote time to being active in the group, otherwise, your words won't have much of an impact when you start posting. 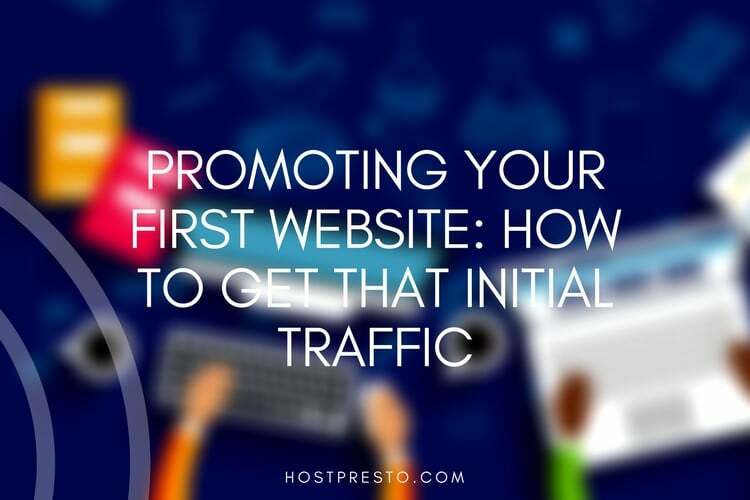 While you can always start off posting links to your website and articles in a Facebook group, it's typically more effective to make sure that you contribute to the overall community too, to make sure that your posts don't look like self-promotional spam. You'll also need to read the rules and terms before you start posting, as some don't have much tolerance for advertisements. Always engage regularly with your followers. Respond to comments, share other peoples' updates, and like statuses. Share at the right time, when your customers are most often on Facebook. Make sure that you use pictures with people in them to give your brand a "human" element. Reward and engage your fans by announcing competitions and experiences they can get involved with. Ask your subscribers and fans to advocate for your brand by sharing your links with their friends and family. Use hashtags to drive interest from new customers. Make sure you use a calendar or schedule to keep your Facebook posts consistent.